This face duo was in my November Birchbox. This is actually a pretty generous sample, and when you buy the full size for $19.95 USD, you actually get a number of additional shades. I’ve used Coastal Scents before and I’m usually very happy with their products. This was no exception. The color pay off of the products is good. They are finally spun powders and blend very easily. As for these two particular shades, one was better than the other . The blush, is so pretty. The bronzer is so light, it’s almost invisible. It almost looks like it would be better suited as a highlighter for a darker complexion. I didn’t even bother photographing the btronzer because it hardly shows up. I’m actually wearing both in this picture. Overall, I think it’s a good product and I like the full size product even more. So many colors! Would I purchase this? yes, I would. I think it’s a good deal for the dollars. Have you used the Coastal Scents blushes? Do you like them? Sale Alert AND a Dupe alert! Coastal Scents is having a sale on their Urban Decay Naked palette dupe. Looks like a combo of Naked 2 and Naked 3. 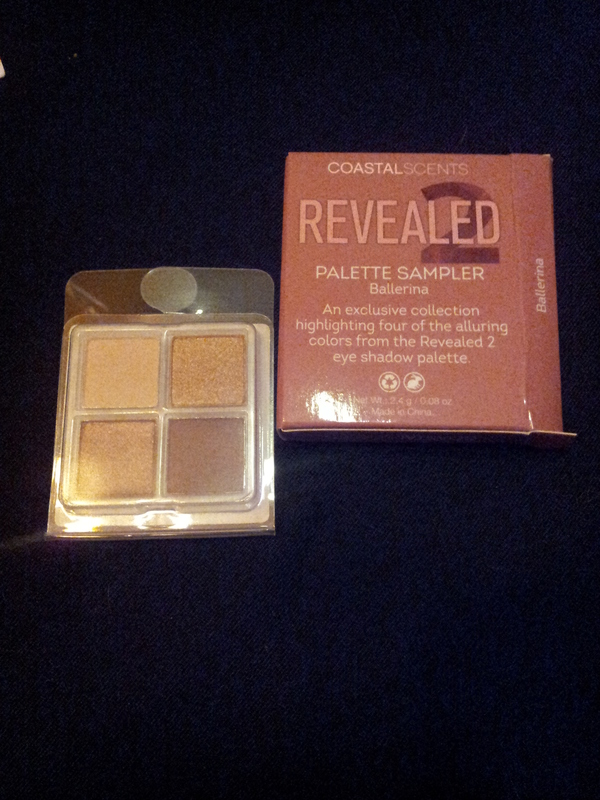 I have not used this palette but have had great success with Coastal Scents eyeshadows in the past. 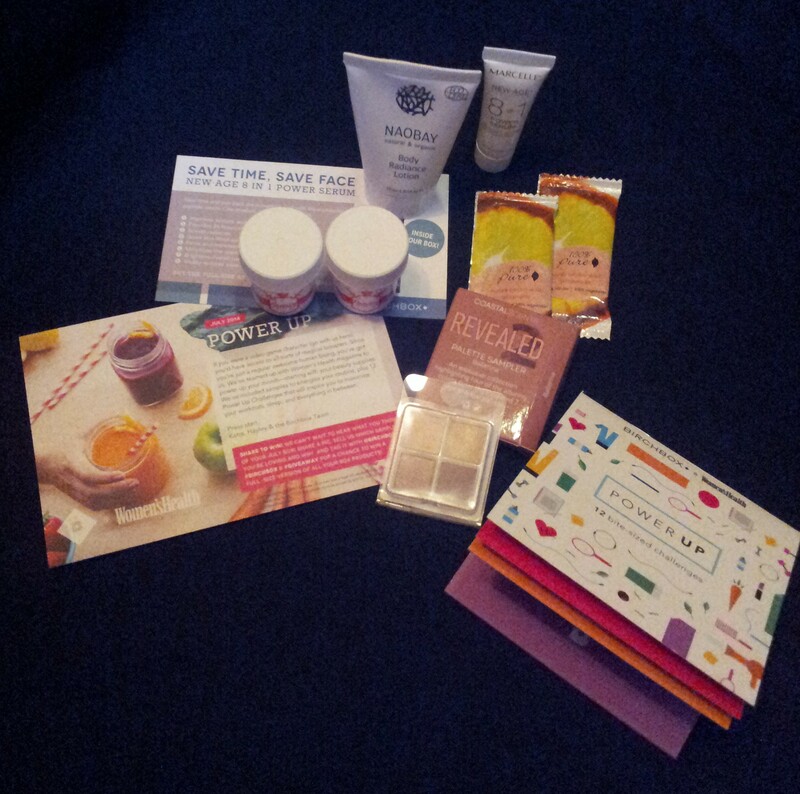 July’s Birchbox partnered with Women’s Health Magazine. What does that mean? It means you can order a magazine subscription and you also received a little booklet of fun things to do. Beauty Protector Protect & Treat Hair Mask. This is already sold out on Birchbox so it must be good. I haven’t tried it yet. The one thing I dislike about Birchbox, is the sample sizes of the bath and especially hair products. Last time, the Nexxus shampoo/conditioner was so tiny, I couldn’t even use it properly because there wasn’t enough product to cover my hair. LAME. 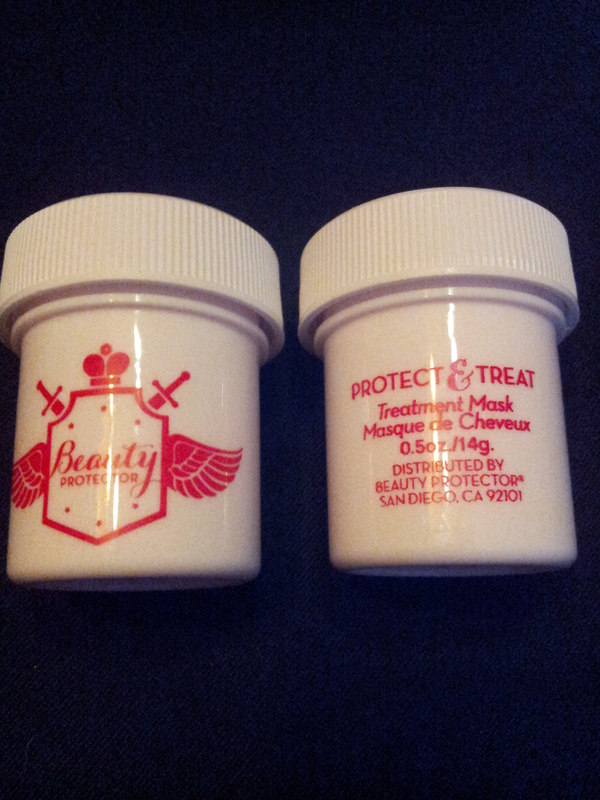 I’m a little happier this time the Beauty Protector Protect & Treat Hair Mask comes in two containers. 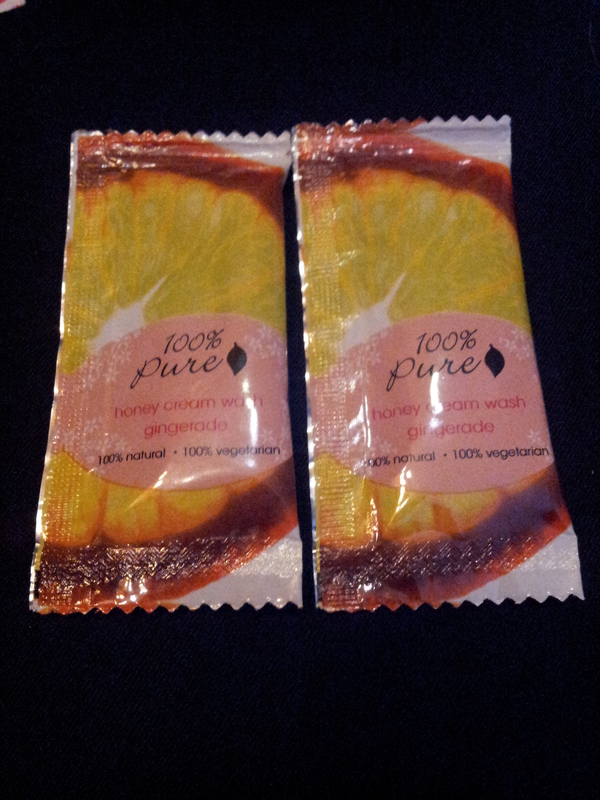 The shower gel sample is tiny though, even though it is two packets. 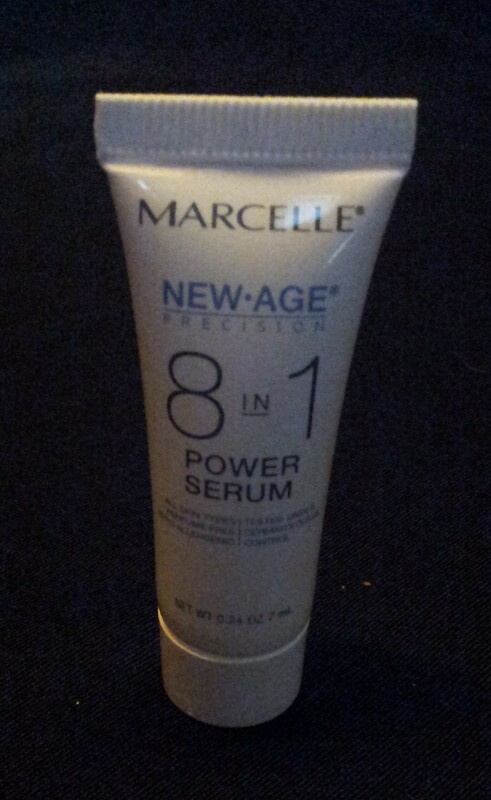 I’m excited to review the Marcelle New·Age 8 in 1 Power Serum. 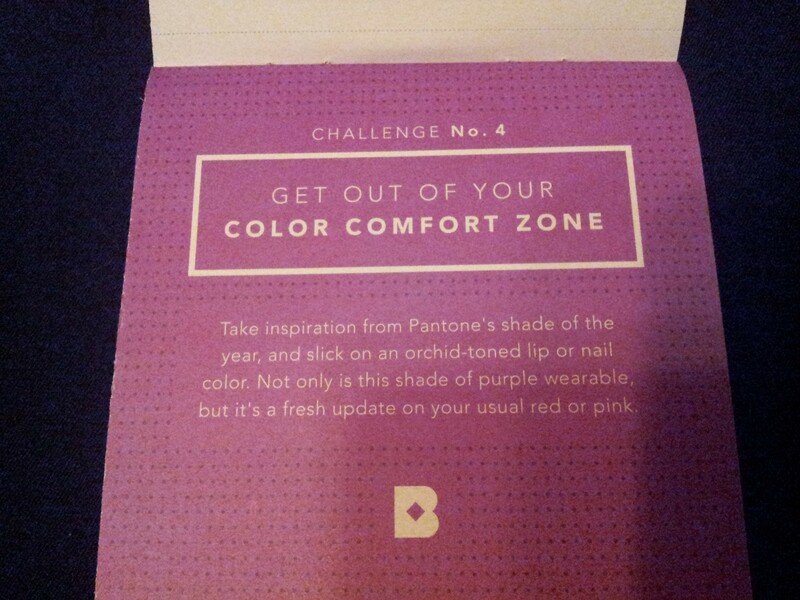 How did your Birchbox unboxing go? Sale Alert! Coastal Scents Eyeshadow Palettes! $11.95 for 120 eyeshadows it just ridiculous. These shadows work great! Honestly, they have MAC level color payoff. OMG. This is SOOOO worth it. Here is photographic evidence. Me wearing one of the dark greens. LOOK AT THE COLOR PAYOFF!!!! NYX HD Eyeshadow Base- UPDATE! 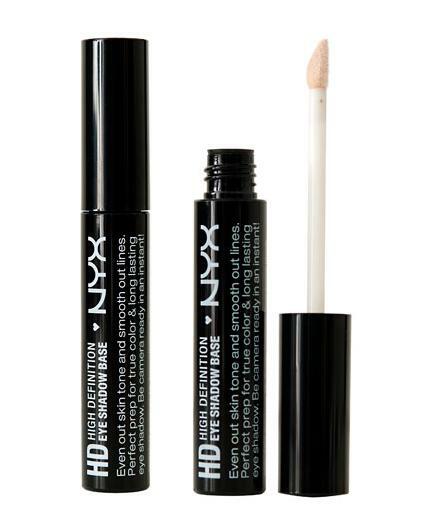 In case you didn’t know, the NYX HD is a great dupe for the Urban Decay Primer Potion. You can read all about it in one our Dupe Wars posts— HERE! 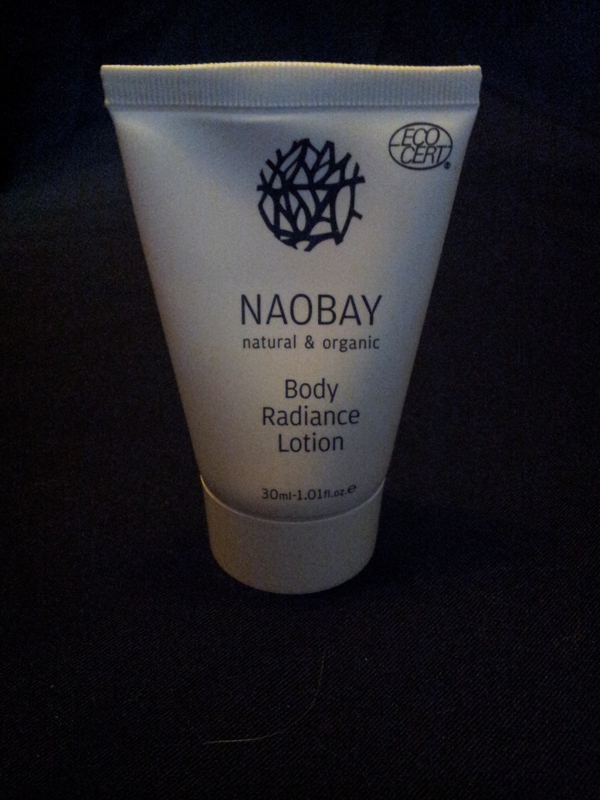 Anyway, I have been using this product for a few months now and I love it. Over the weekend I went swimming in the afternoon so I already had makeup on. My eyeshadow, thanks to this magic NYX sauce stayed on even after I had been in the pool for a while. I even swam underwater a bunch and got splashed by 8yr olds. 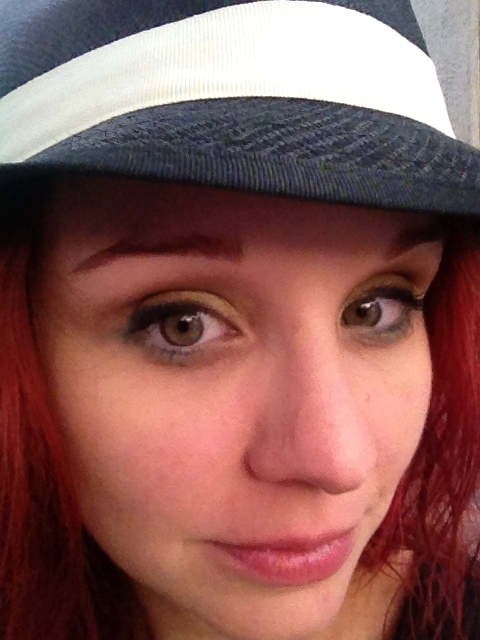 Don’t believe me, here is the photographic evidence: the eyeshadow is Coastal Scents. It was Golden yellow on the top of the lids and green on the bottom. The green is gone as you can see, but I didn’t use the primer there. But the yellow is staying strong. The eyeliner is water proof. It Urban Decay. One of the reasons why I love pressed powder is the compacts. 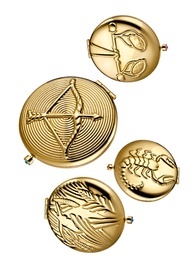 I am a sucker for a collectible compact. They are pretty and inexpensive to restock. And now even cheaper. Here is how to make your own pressed powder. Pro Tip – this works so good for vintage compacts! Sale Alert – 88 Eyeshadow palette for under $10!!! Keep in mind that this palette is not full size eyeshadow pots, that is what keeps the price down. Each shadow pictured in this palette is about the size of a dime. So you can experiment with lots of different colors for less then you would pay for one high-end eyeshadow. Ever since I bought this palette the last time it was on sale I haven’t used anything else since! Sale Alert! 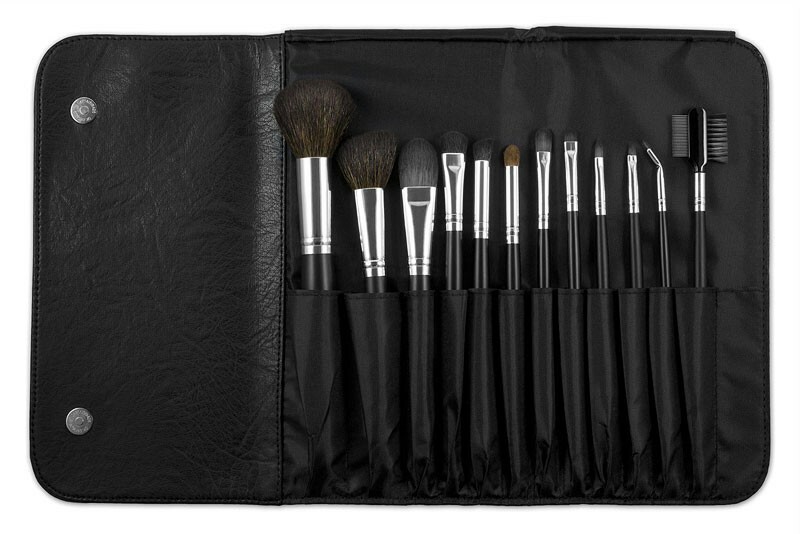 Brush set for less than $10!